Here are the details on why these two announcements mean a big leap forward for agricultural sustainability. Smithfield joins Campbell’s Soup, Unilever, General Mills, and Kellogg’s in using SUSTAIN to implement on-farm conservation measures. But Smithfield is the first protein company to utilize the platform in their sustainable sourcing efforts. The company will use SUSTAIN to promote sustainable feed grain production in their grain growing regions in Iowa and Missouri. The new collaboration will work through South Central Cooperative, a SUSTAIN-authorized retailer headquartered in Lacona, Iowa, to deploy the platform to area growers. It’s clear that food companies want to improve the resiliency of their ingredients, but they don’t always have the agronomic expertise or relationships with growers to be able to help make improvements. 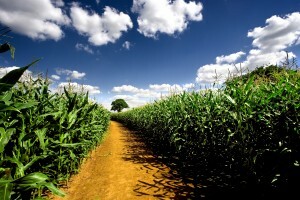 The agricultural retail sector can play a critical role in filling the gaps. 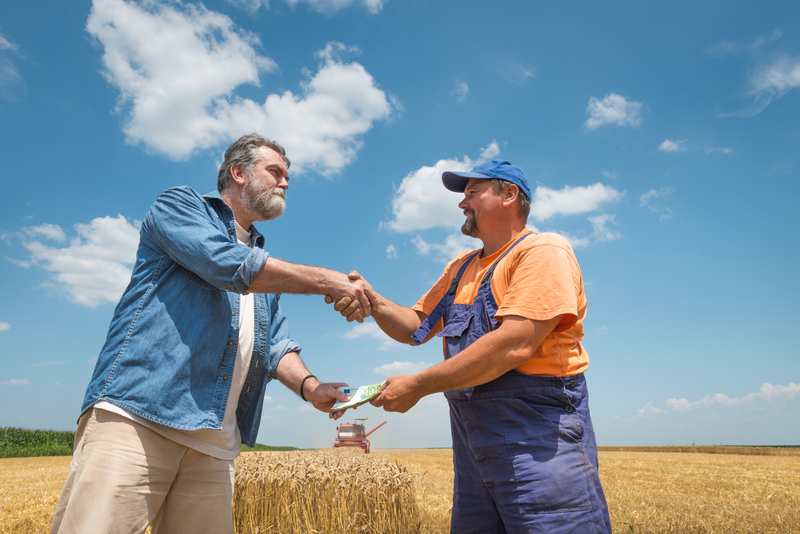 As the trusted and influential adviser to growers on management practices, the ag retailer already has relationships with growers. By providing more sustainable services to growers, ag retailers can improve grower efficiency, maintain yields, and bolster customer loyalty. That’s why food companies are increasingly seeing the ag retail sector as a key partner. SUSTAIN’s role in the nearly $50 million Iowa-based RCPP announced on Friday is to help growers get plugged into strong nutrient management and conservation practices and to connect them to government funding for those practices where possible. In Illinois, SUSTAIN is one of more than 30 partners that will be working together to advance sustainability in the region. Led by the Illinois Corn Growers Association, this effort aims to promote adoption of conservation practices; track, analyze, and demonstrate changes in farmer practices; improve crop productivity, water quality, and soil health; and, help avoid the need for regulatory requirements. SUSTAIN provides an existing framework for these RCPPs to get off the ground. United Suppliers already has important relationships with growers in Illinois and Iowa – and authorized SUSTAIN retailers will play a key role in advancing sustainable agricultural practices across these two states. This entry was posted in Climate Resilience, ecosystems, fertilizer, Partnerships, Supply Chain, Sustainable Agriculture and tagged agriculture, conservation, corn, farmers, farming, farms, fertilizer, food, food production, nutrient efficiency, soil health, supply chain, SUSTAIN, sustainability, sustainable agriculture, United Suppliers, USDA. Bookmark the permalink. Both comments and trackbacks are currently closed.